8:53 a.m., Feb. 4, 2016–CBEAR – the Center for Behavioral and Experimental Agri-Environmental Research, which is operated jointly by the University of Delaware and Johns Hopkins University – is awarding more than $300,000 to 12 behavioral science projects that will examine the performance of various public policy approaches to agricultural-environmental problems. The center completed its request-for-proposals process in September 2015. The selected projects aim to explain the complex human responses to agri-environmental policies implemented by government, with the goal of helping to design better public programs. Many of the nation’s most pressing problems — climate change, droughts, floods, fires, polluted air and water, endangered species, shrinking agricultural and natural lands — have direct links to the intersection of agriculture and the environment. 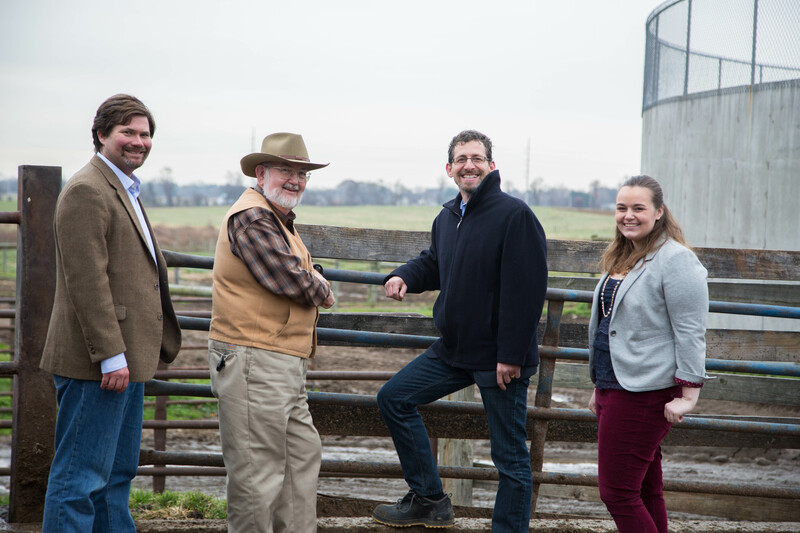 CBEAR is leading efforts to use this new approach to solve the nation’s agricultural and environmental challenges. Funded by the U.S. Department of Agriculture’s Economic Research Service, CBEAR supports science-based research nationwide and translates these results into useful guidance for administrators and policymakers to craft more effective programs. To enrich the studies, the researchers are working with collaborators that include farming groups, local water conservation districts, nonprofit environmental organizations, and agencies such as the USDA’s Natural Resources Conservation Service. A full list of funded grants is below.